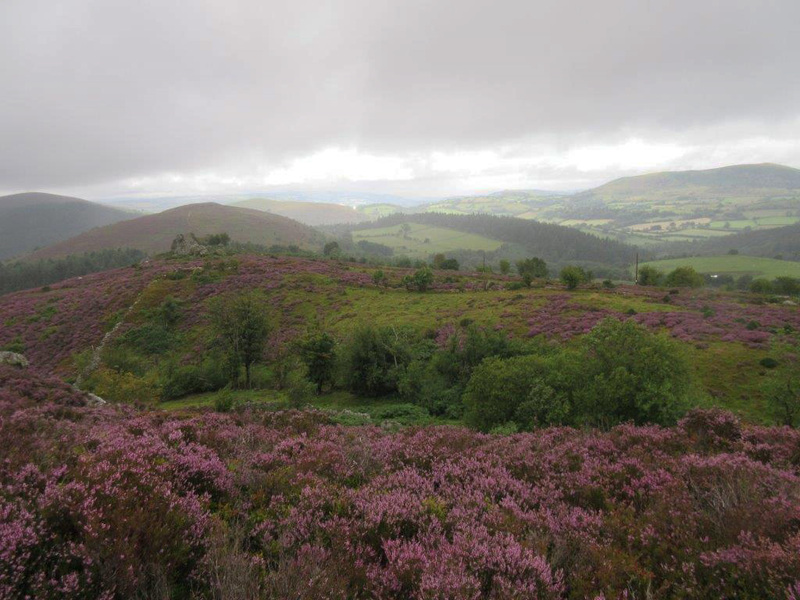 The majority of our guests are walkers enjoying the breathtaking local trails and paths. Here at The Mill we are muddy boot friendly and have washing and drying facilities free of charge in case you have had a particularly soggy day in the hills! Most of our guests have already decided their itinerary prior to arrival, but just in case you haven’t then here are a few thoughts……. The Offa’s Dyke Centre at the top end of Knighton (300m beyond the Clock Tower on your right) is on most walkers’ stopping off list and has maps, flyers and brochures relating to the local area for both walkers and cyclists. There is a small but interesting museum attached and a cafe. If you wish to make the Offa’s Dyke Centre your starting or finishing point we will gladly pick you up by prior arrangement. The big one! From Prestatyn to Chepstow, this is what many of our guests are doing…. either parts, the whole thing or a recce of sections prior to walking with others. 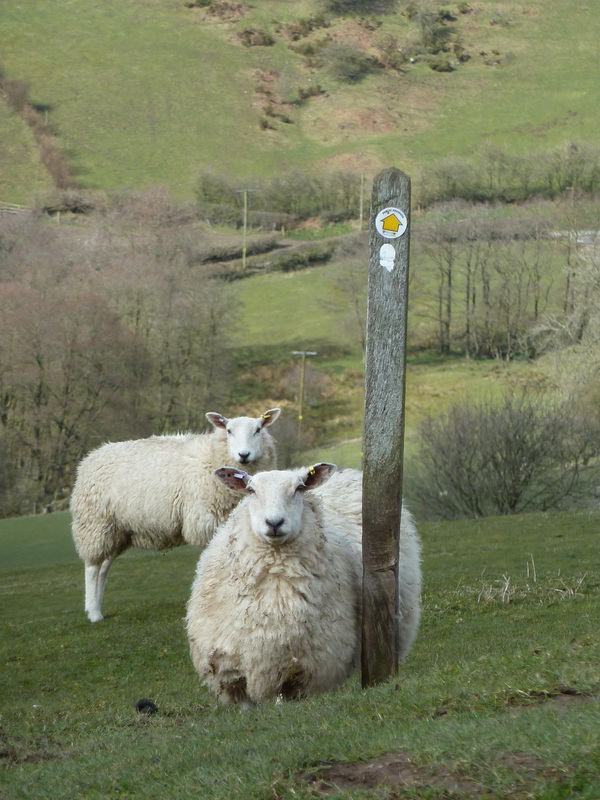 From Knighton to Kington is a thirteen and a half mile (22k) section and is a popular leg. Heading North the big challenge is the walk to Montgomery which is a mile or so off the path. At sixteen and a half miles (27k) this is a long day! A shorter section with a detour into Clun is an obvious option. 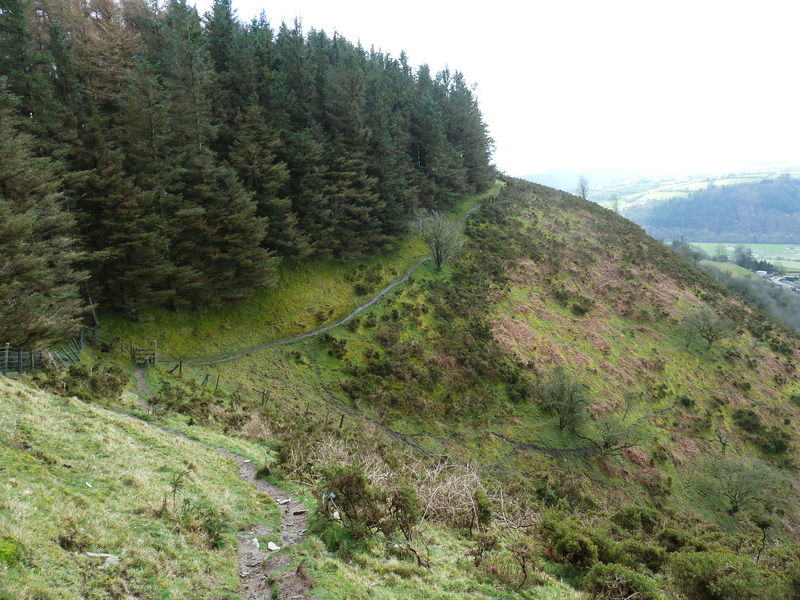 Starting at Knighton this is a spectacular trail which runs for 135 miles (217km) and finishes (usually 9 days later) in Welshpool having taken in the Radnorshire Hills, the shores of Llyn Clywedog Reservoir, Plynlimon and views over Cader Idris, The Cambrians and much much more! Whether walking the whole spectacular trail or breaking it into a series of week-ends or day trips we are here to help you on your way! The 72 mile signposted bridleway stretching from Cleobury Mortimer in Shropshire to our kitchen window here at Lloyney (literally!) is another often overlooked option. Named after ‘Mad Jack’ Mytton the noted Shropshire eccentric the JMW passes through the Shropshire hills and includes parts of Wenlock Edge, Church Stretton, The Long Mynd and Clun Forrest. 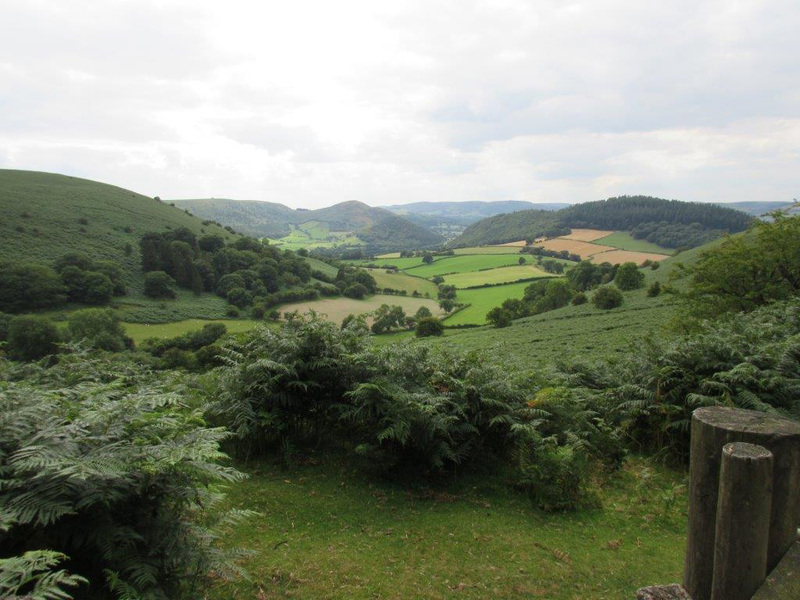 It then shares paths with Offa’s Dyke and drops down to us here on the Shropshire / Powys border. Knowing a bit about ‘Mad Jack’ Mytton we reckon we know why it finishes close to a pub!